Apex Window Films' selection of DIY decorative window films that offer "semi-privacy" as their pattern will limit to some extent views in and out of windows. 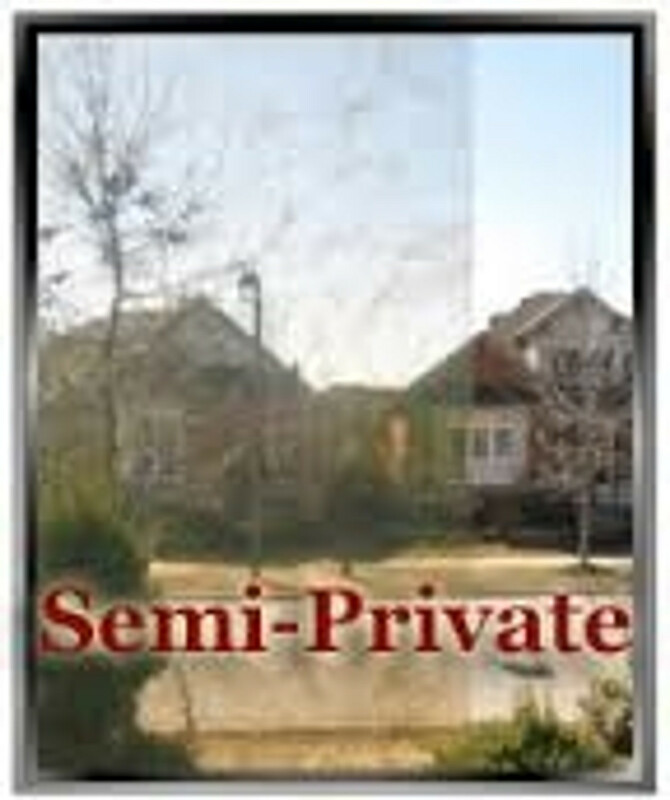 These window films are intended for flat glass (architectural) installation only. For window films that offer complete privacy either opaque or translucent, please visit the "Privacy" window films category. Available Width: 60" Visually appealing pattern; columns of white lines that fade in and out by thickness in alternating waves. Columns are 2 3/8" wide with no gaps between columns. Available Width 46" Cosmos; a unique white on clear pattern window film. Obstructs direct vision to improve privacy while allowing a high degree of light flow. Available Widths: 48" Pretty pattern of randomly positioned boughs of leaves. Allows good light transmission and some privacy - for total privacy consider Abstract Leaf Matte a dual-film combination. Available Widths: 48" Looks like water droplets beading off your window. Permits very good light transmission. Available Widths: 48" Pretty pattern of falling maple leaves in assorted sizes and positions. Allows good light transmission and some privacy - for total privacy consider Maple Leaf Matte a dual-film combination.